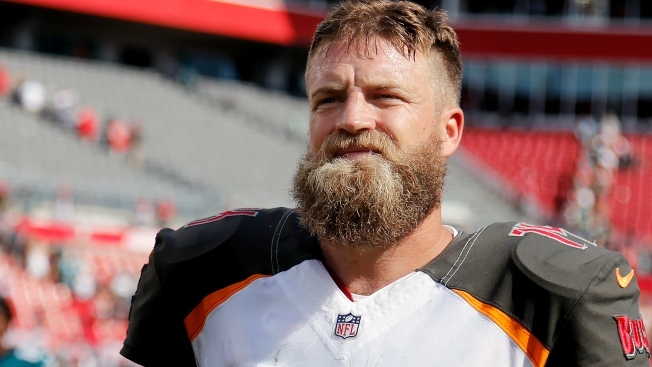 The Miami Dolphins have signed quarterback Ryan Fitzpatrick, according to league sources. The veteran quarterback began his career with the St. Louis Rams and most recently played for the Tampa Bay Buccaneers. The Dolphins signed Fitzpatrick days after trading Ryan Tannehill to the Tennessee Titans. Tannehill's departure from Miami had been expected. He became the Dolphins' starting quarterback as a rookie in 2012 and has still never taken a postseason snap. His contract was to balloon to $18.7 million in base salary this year, and he would have counted $26.6 million against the salary cap. Please check back with NBC 6 for updates to this developing story.